The purpose of our chapter of the National Junior Beta Club is to encourage effort, reward achievement and to promote those qualities of character that make for good citizenship among our students. Members are challenged to meet these goals by maintaining high academic standards (an overall A average), as well as actively participating in service projects throughout the year. The National Junior Beta Club meets once a month and is open to 5th grade students who exemplify the highest standards in scholarship and service. After determining the club leadership positions for students, each meeting typically includes a service project for the school. 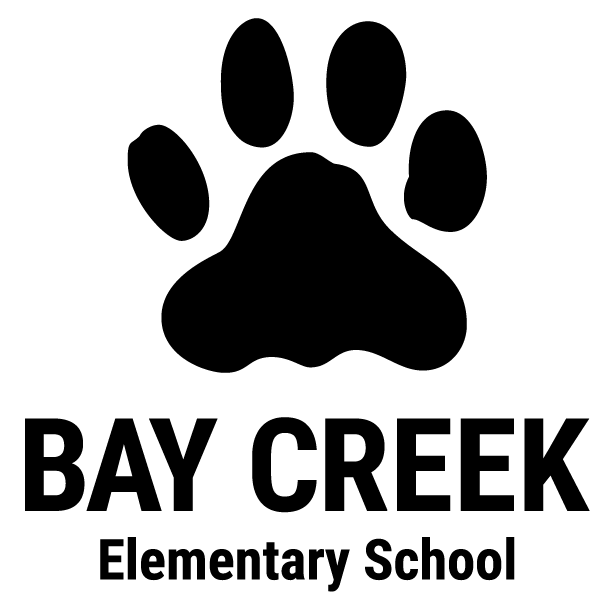 Typical meetings also involve a sponsor conferencing with students about their grades, as well as their strategies for being a positive role model throughout the school. 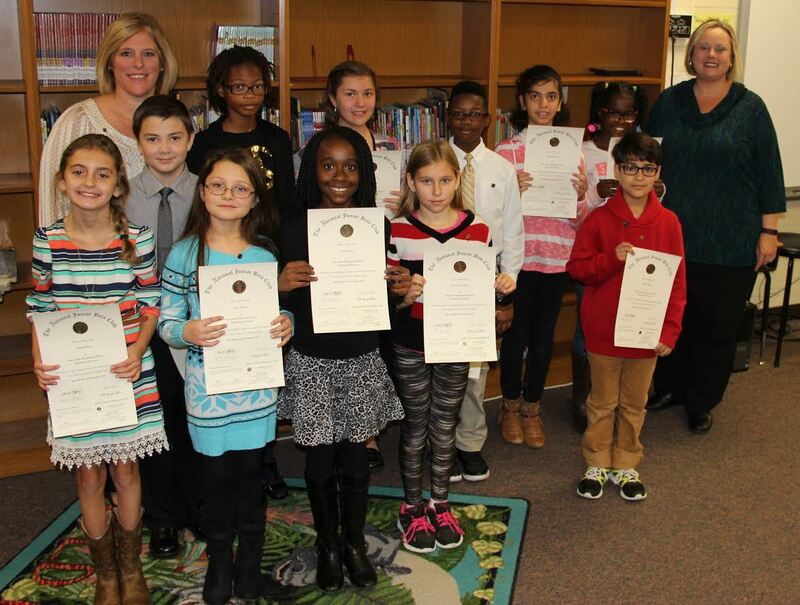 Because members of the Junior Beta Club are very active throughout the school on a weekly basis, students often view members as role models for character, service and academic achievement. Members serve as a positive influence and example for the entire student body. In turn, the standards of the club encourage the members to persevere and have confidence in themselves in even the most difficult situations. Even when tests are difficult or peer pressure might be leading them to make negative choices, membership in Junior Beta gives students a group of peers and staff members on whom they may rely to offer support and encouragement.